This remote location is part of what I have come to call "Rivendell", and these magical little emerald lakes were such a joy to discover. 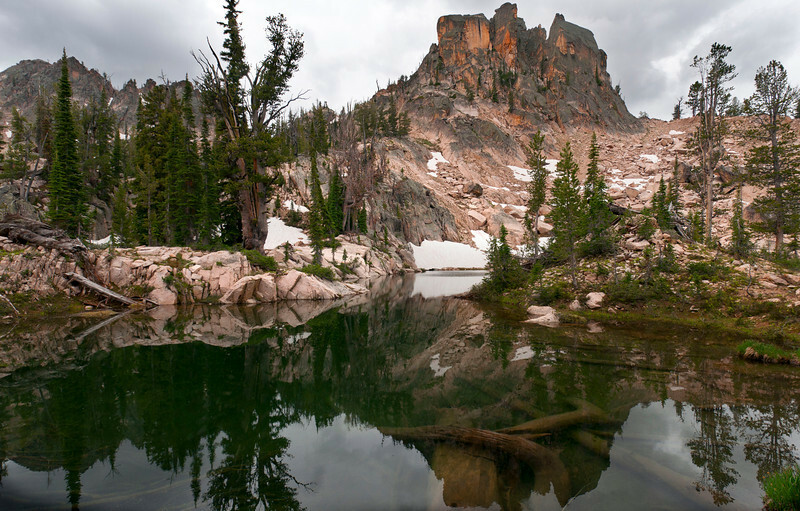 In these pristine areas of the Sawtooths it is so vitally important to abide by the "leave no trace" rules. Never should a fire be built, a stone turned, or a branch broken from one of these wonderful old Whitebark trees.